Maybe it was that whole bag of mini candy bars you hoarded in your desk after Halloween, or the three plates of Thanksgiving dinner and all the pies, or a month of cookies and cocktail parties over the holidays. Or maybe it’s been a long, slow decline since you gave up on your New Year’s Resolution sometime last February. 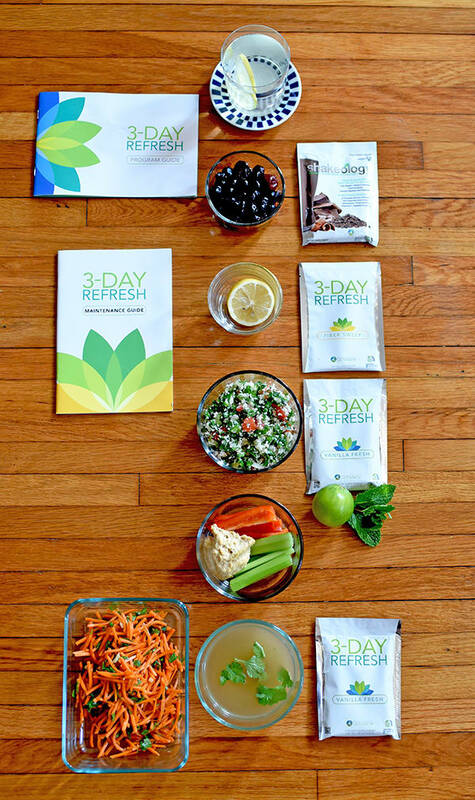 No matter what sent you off course in the first place, it’s always a good time to get back on track with 3-Day Refresh. 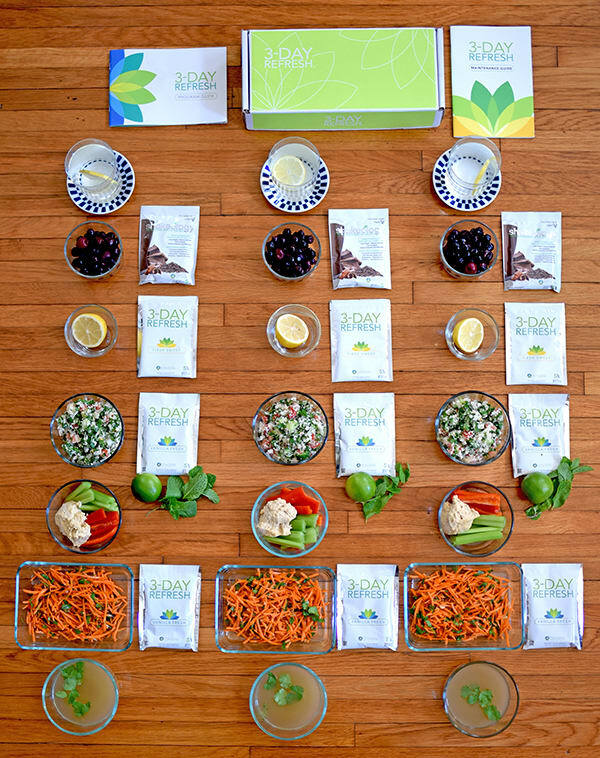 Clean-eating programs like 3-Day Refresh (and Ultimate Reset) give people an opportunity to refocus their health goals, give their bodies and digestive systems a break, and take stock of habits that may not be contributing positively to their health. But abruptly changing your diet and daily routine can feel like a daunting task, especially if you’re pressed for time or you aren’t used to cooking your own meals. That’s why we created this super-simple meal prep that will guide you through making all of your meals for 3-Day Refresh in under an hour without cooking a single thing! This is 3-Day Refresh stripped down to be bare-bones simple: You’ll eat the same meals each day, but it’s only three days (not too bad, right?). If you want to add more variety, or hot meals other than soup, simply read the 3-Day Refresh Program Guide that came with your kit, and swap in a recipe you like. 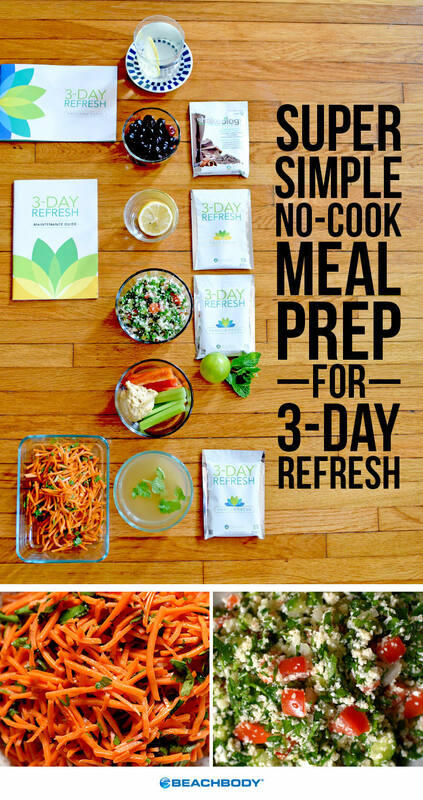 Or, try this 3-Day Refresh meal prep. Ready to get started? We’ve made it easy to jump right in. 1. Each day you’ll make your Shakeology, Vanilla Fresh, Fiber Sweep, and optional teas just before drinking. 2. Prepare your snacks. Slice 1½ red bell peppers and 3 stalks celery into sticks for dipping. Divide evenly between three food storage containers. Top each with 2 Tbsp. hummus. Seal lids and place in refrigerator. 4. 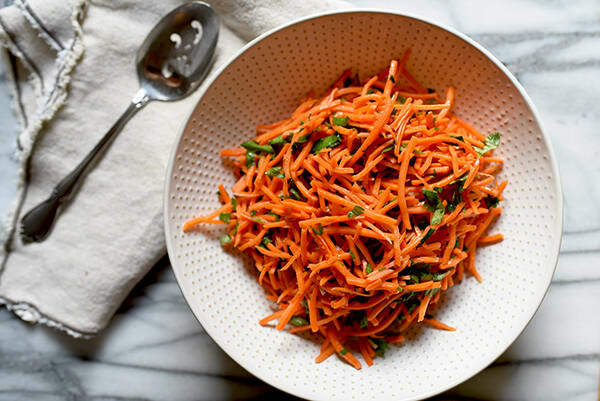 Now make the Moroccan Carrot Salad. Grate 6 carrots over a large bowl. Add 1½ tsp. olive oil, 2 Tbsp. lemon juice, 6 Tbsp. 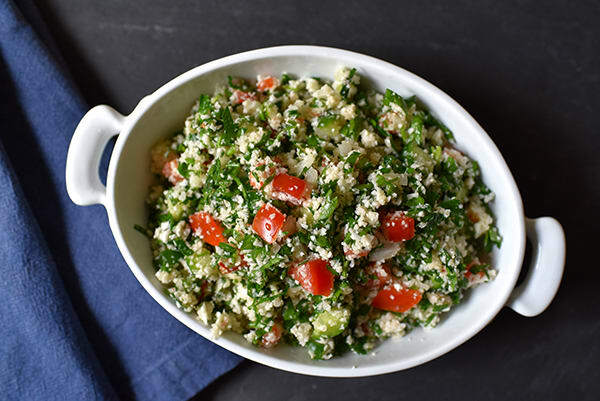 chopped parsley (or cilantro), 1½ cloves finely chopped garlic, ¼ tsp. cumin, ¼ tsp. paprika, ¼ tsp. cinnamon, ¼ tsp. cayenne pepper (optional), and ¼ tsp. Himalayan salt. Stir to combine. Taste the salad to see if it needs more herbs or spices. These are free ingredients, so you can add as much as you like. Divide salad between three food storage containers and place in refrigerator. 5. If you want to prep your optional dinner soups ahead of time, set out three small food storage containers. Pour 1 cup vegetable broth into each. Add chopped fresh parsley or cilantro to taste; cover and place in refrigerator. 6. You’re done! Wasn’t that easy?